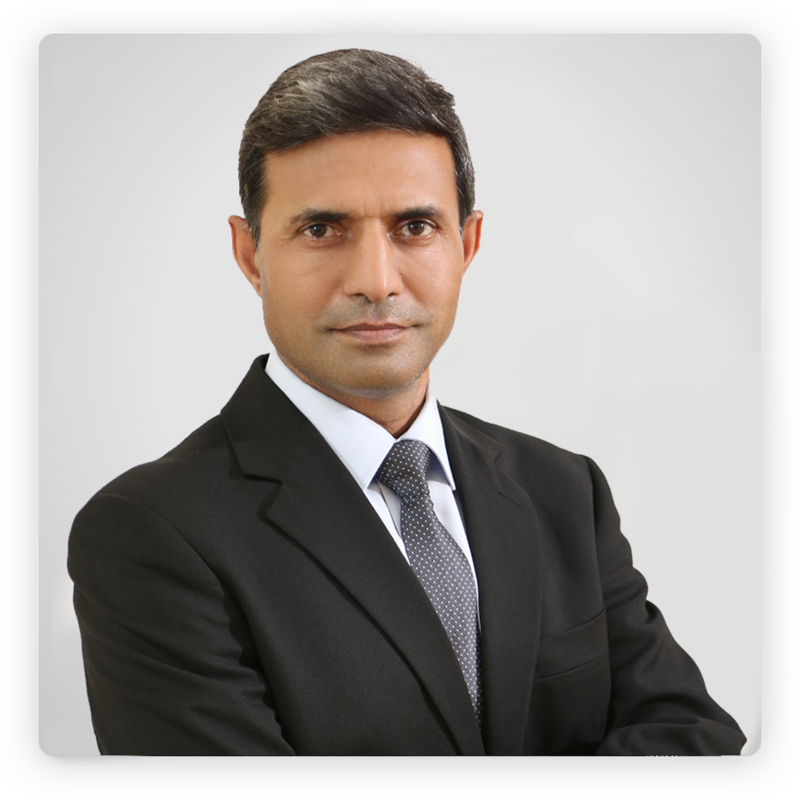 Arjun has international experience with leading firms in investing and operating roles across emerging and developed markets. His primary focus has been on restructuring organizations to enable high performance delivery. 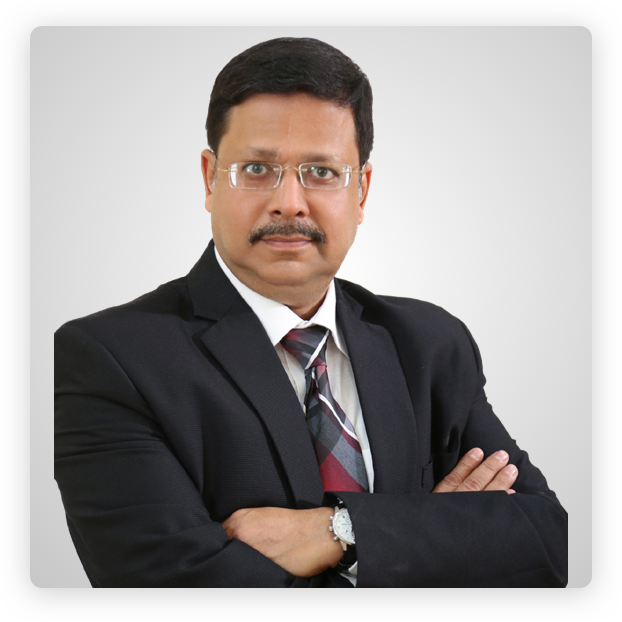 In India, he has worked with IFMR as CFO and head of Strategy for their rural channels businesses. Prior to this, he was with J.C. Flowers, a global private equity firm overseeing portfolio companies in Europe and India. Arjun holds an MBA from the Wharton School at University of Pennsylvania, and is an alumnus of St. Stephen’s College, Delhi and Oxford University, Oxford. Vipin, armed with 20 years of global experience acquired in France, Germany, UK and India, is a veteran of precious metals sales and trading. In previous roles, he has focused on trading in precious metals, equity and derivatives, including leadership roles in these areas. 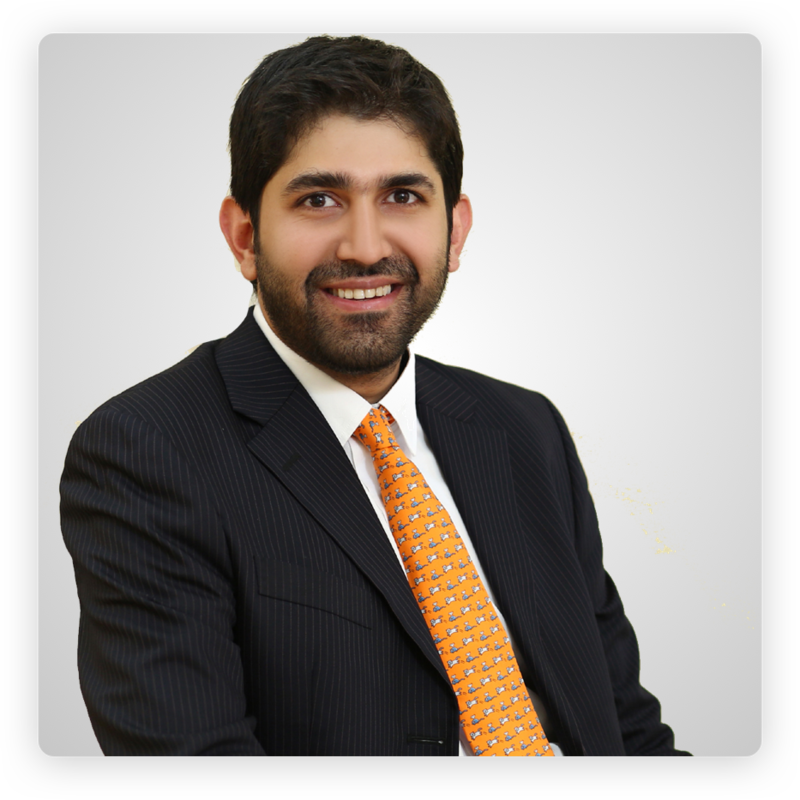 He has been associated with the MKS PAMP Group since 2002, and leads the dealing room and trading arm at MMTC-PAMP. 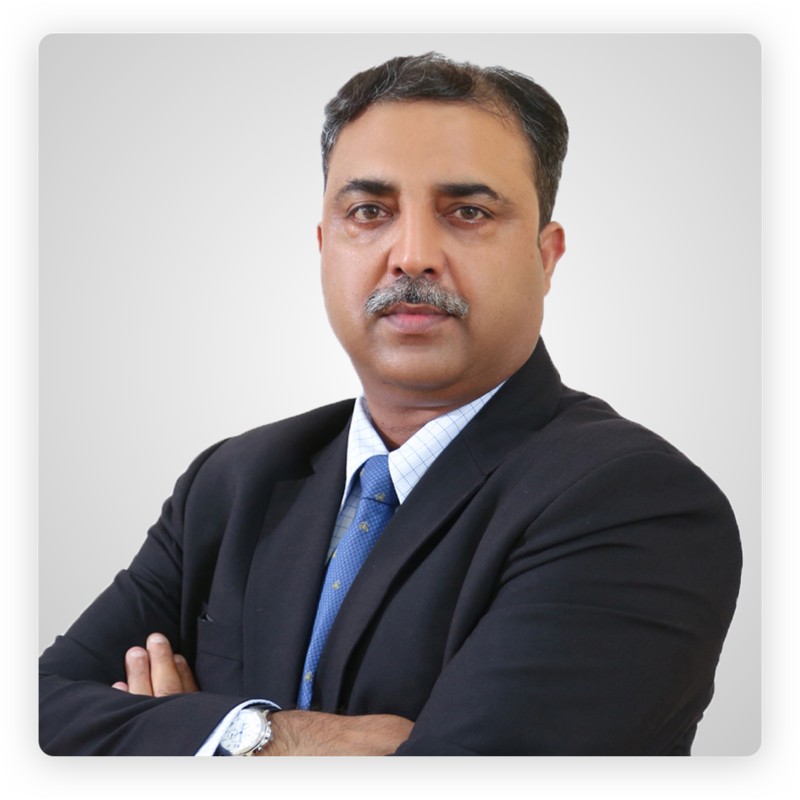 Ankur has 27 years of production and techno-commercial marketing experience in the Indian gems and jewellery industry. He has played key roles in setting up manufacturing units for large jewellery organisations including Tanishq and Vaibhav Gems, and employed this deep expertise in the set-up of our world-class production facility. At MMTC-PAMP, he heads our precious metal refining and minting operations, and drives product and process innovation that steers us towards global leadership. Ankur holds Bachelor’s and Master’s degrees in Metallurgy from the Indian Institute of Technology, Roorkee and Indian Institute of Science, Bengaluru respectively. Vijaya’s 25 years of work experience spans across large metal corporations (Jindal, Hindustan Zinc), auto &amp; IT sector. Her focus has been in providing support to businesses for improving efficiency and profitability, devising business strategies, simplifying company policies and automating processes. Vijaya is a Chartered Accountant rank holder and holds an executive MBA (Special Management Program) from IIM Kolkatta. With three decades of experience across diverse functions and regions, Vinod has led combat teams into active military operations and disaster relief work, trained over 5000 officers and soldiers, managed 200 sportspersons for national/ international sports competitions, worked on Public-Private Partnership projects in Gujarat and led a rural financial services business in Uttarakhand. This vast experience has endowed him with a deep knowledge of operations and a gift for motivating and mentoring people. At MMTC-PAMP, he leads operations and enables our business transformation. He holds Civil Engineering and Science degrees from Jawaharlal Nehru University and is an alumnus of Indian Institute of Management, Ahmedabad. 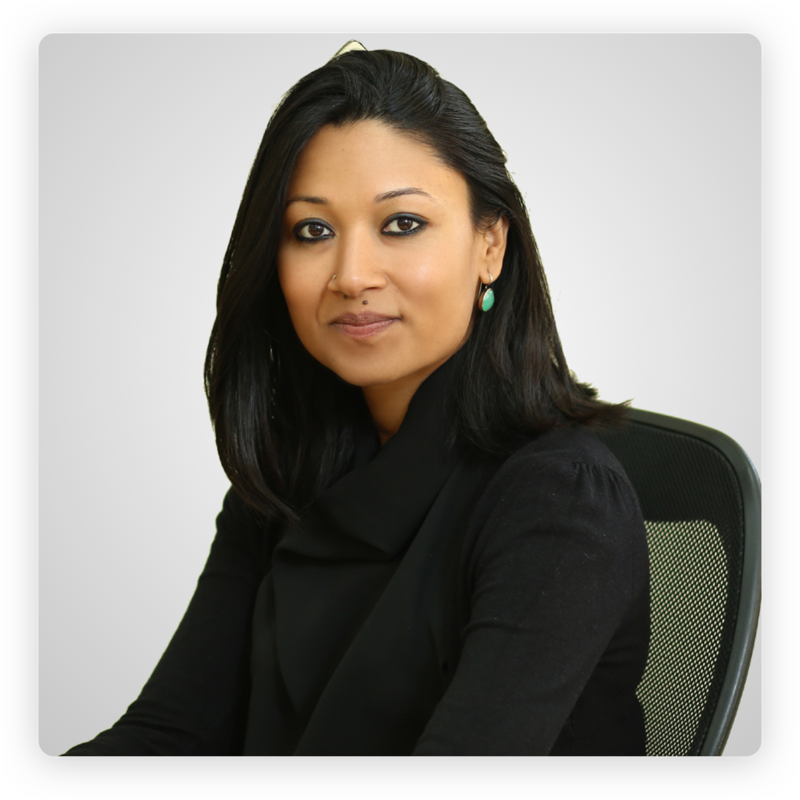 Rashmi has worked in the business integrity and security risk space to provide business intelligence to Fortune 500 companies and advise them on reputational, regulatory, political and security risks in India and South Asia. Her expertise includes providing bespoke strategic consulting, risk mitigation strategies and risk assessment services in IT, retail, liquor and precious metals. At MMTC-PAMP, Rashmi heads the sustainability and risk practice. She holds a bachelor’s degree in history from St. Stephen’s College and two Master’s degrees in ancient Indian history from Jawaharlal Nehru University, Delhi. Having started his career as an investment banker at Lehman Brothers, Mihir has diverse experience in financial services, education, government programmes (Aadhaar) and agricultural commodities in India, Hong Kong, Kenya, Tanzania, and other geographies in Africa. He has also founded two entrepreneurial ventures and worked at a technology-focused incubator. Equipped with a keen understanding of finance, strategy and management, he leads the business vertical focused on industrial applications of precious metals at MMTC-PAMP. Mihir holds a Bachelor’s degree in Economics from Harvard University.